Don’t just take our word for granted. Hear it straight from the horse’s mouth! Obviously, its a great place to learn Digital Marketing. A1. I am working as Manager Creative & Digital Media Marketer at Marksman Advertising. A2. IDM Pakistan Course Outline is great. which cover complete digital marketing field. A3. Its my first experience of online learning and it is amazing way of teaching. 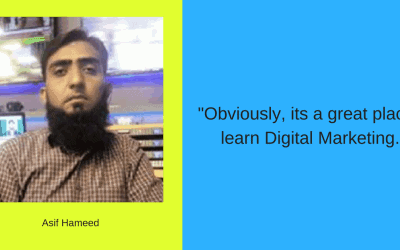 Most important thing is IDM Pakistan teach us each & everything necessary for Digital Marketing. Learning experience was awesome. A5. Obviously, its a great place to learn Digital Marketing. A6. Helpful Platform for beginners. A1. I am currently working as a junior SEO Excecutive in a local company. A2. To enhance my skills in order to enroll in Digital Marketing field. A3. It has been a pleasant and informative experience so far. A6. The best and proper institute of Digital Marketing in the country. A1. 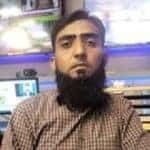 I am a Computer Science graduate and associated with Pakistan’s leading Public Relations firm Mediators for last 11 years. I have worked for national and multi-national firms on their web projects and media affairs. A2. 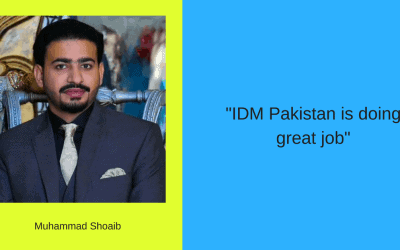 First glance of Sir Shoiab in his intro video greatly inspired me to join IDM. He was talking on practical terms, Because We all know there are to many institutes offering this type of courses but they lack quality trainers and practical knowledge. IDM provides both practical and theoretical knowledge. A3. It was a very nice and great experience, I was looking for this type of course for a while, tried some international training packages but this thing was awesome. As all the trainers have latest and in-depth knowledge because of their huge experience. And they know about the local market as well as International, which is the great plus of IDM training. A5. Yes, surely, specially to those professionals who want to learn about Digital Marketing but don’t have much time to attend classes physically. A6. 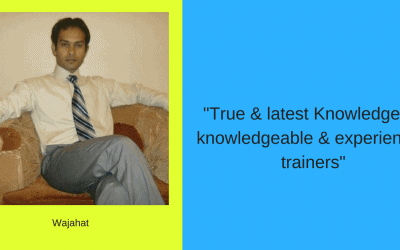 True & latest Knowledge by knowledgeable & experienced trainers. 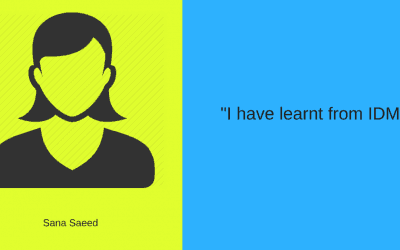 A1: My name is Sana Saeed and I have just started my career in Digital Marketing and blogging. I am recently working on some websites and applying all the skills I have learnt from IDM. 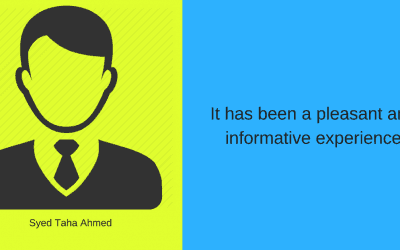 Q2 : How has your journey been with IDMPakistan? Please share your experience ? 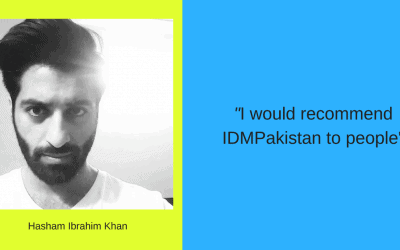 Q4: Will you recommend IDMPakistan to others? A5: IDM has a great professional and experienced team and a convenient online platform to learn everything about Digital Marketing at one single place. A1: Hey!!! Am a marketing specialist, having over a decade’s experience of the industry. A2: I have very hectic working hours which was holding me back from actually going to a physical institute. IDM is a one place solution offering all the desired courses online which really fit in my busy schedule. 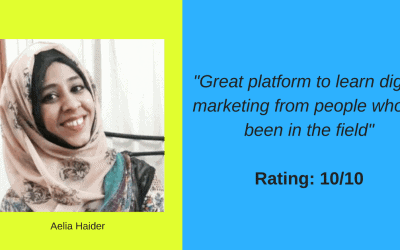 A3: Journey with IDM Pakistan has been phenomenal as it totally come down to my expectations by providing in-depth study of the courses they’re offering. (The management and the instructors(industry experts) all have been very cooperative, assistive and knowledgeable. A5: Unquestionably yes, I would recommend this to people who are seeking for a legit platform to start with. A6: Providing excellence in the era of digital world. A1. hi , i myself in a profession of web developer since 4 years and also passionate about app development also. A4. i rate 7 but it does not mean that they are not good they are too much excellent in there training but i think there is always room for improvement. A1: Hey! I’m a content writer! Love reading, writing and learning. A2: The course was very detailed and there were many areas that I had already touched upon in my field, like SEO and Inbound, and I wanted to learn more. A3: It has been fun! A bit overwhelming at times, though! There is so much to learn! But the trainers are quite friendly and open to questions so that’s nice. A6: Great platform to learn digital marketing from people who’ve been in the field. It has been a good experience so far, the trainers are well organized and know how to deliver course content. The trainer, Mr Hamiz Zulfiqar Ali, has taught Ecommerce Very well in his Module. The training at IDMPakistan is Overall is good. Engaged us and delivered the concepts in an easy language. Provided great resource material. Also was good at showing practical examples. Soft, calm, good knowledge and be practical. The Traineers are expert and adhere knowledge in there area of field. I am totally satisfied overall. IDM Pakistan all are good teachers complete knowledge of their subject a very dedicated person. Hamiz Sir is very proficient in introducing domain, web hosting and intial setups of websites to a beginner student like me. 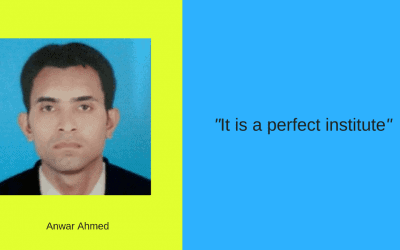 He is very good at explaining important parts of a website by stating authentic examples and facts. He has not only taught his module but also groomed us digitally. The trainer has provided very good training and has been patient with the trainees through out the sessions. Provided Practical demonstration at its best. Very good with sharing his experience such as telling about the plug-ins and themes he used. Beside technical expertise he shared good ideas to learn further skills after this course.